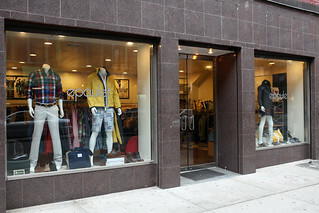 Epaulet has a retail studio in New York. Please stop by and say hello! Meeting and chatting with customers is one of our favorite activities. We pride ourselves on maintaining a relaxed and laid-back atmosphere.